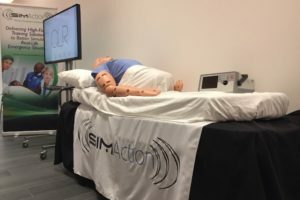 Virtual clinical simulations and scenarios also allow learners to safely interact in simulated learning environments, providing realistic training and practice that would otherwise be difficult to obtain. Healthcare Learning Innovations, a division of American Sentinel University, created Sentinel World, an immersive urban and rural virtual simulation, so students can safely earn simulated clinical hours and practice experience (or simply complete interactive assignments), while engaging with key community and population health topics. 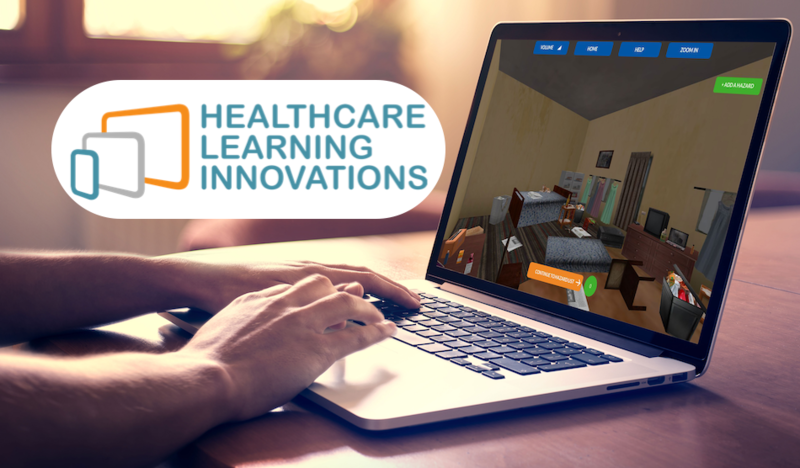 Healthcare Learning Innovations also develops virtual clinical scenarios, such as Patient Management and Delegation, so learners can sharpen their decision-making skills from their laptop or computer. 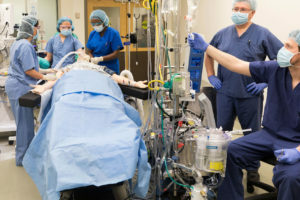 … the Commission on Collegiate Nursing Education (CCNE), AACN’s autonomous accrediting arm, encourages innovative practices, including the use of simulation, so long as there are also direct-care clinical practice experiences (all experiences cannot be replaced by simulation). 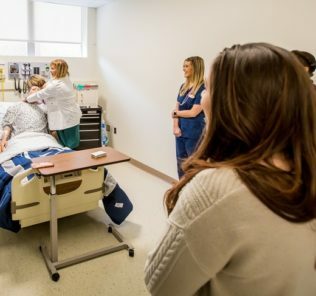 Some state boards of nursing regulate the number of clinical learning hours that can be completed via simulation in schools of nursing within their states. Some national certification bodies additionally require a minimum number of direct-care clinical hours for exam eligibility purposes…. 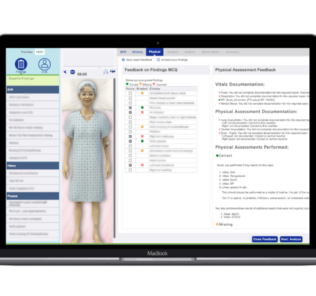 Sentinel City and Sentinel Town virtual clinical simulations provide faculty and healthcare educators with the tools they need to adequately educate and assess students. Both urban and rural environments are aligned with AACN, BSN essentials and QSEN / NLN core competencies. 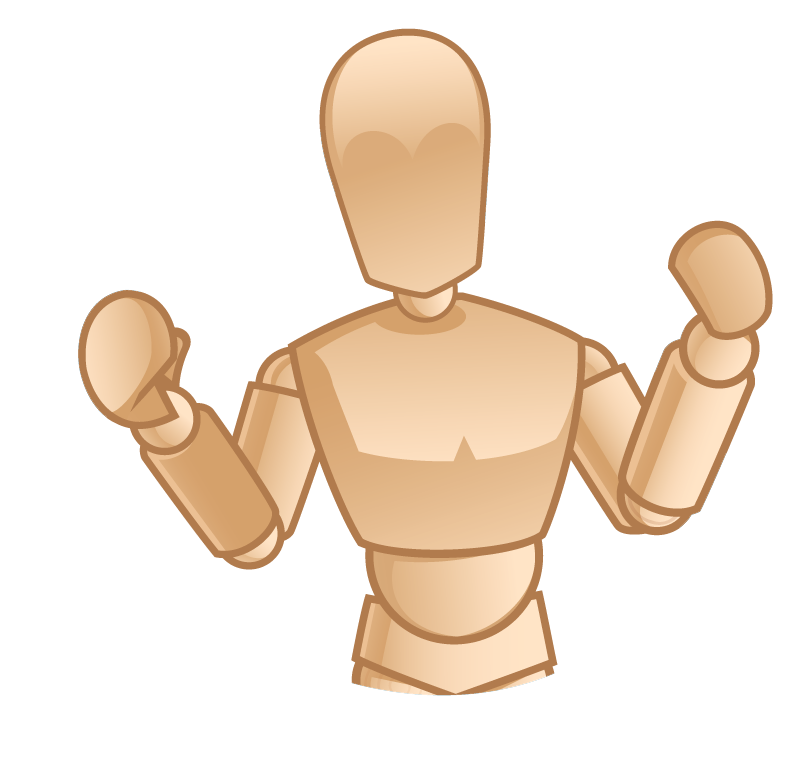 What are Sentinel World Virtual Clinical Simulations? 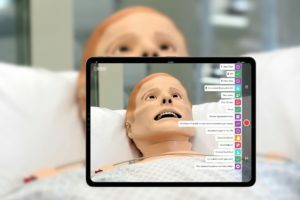 Sentinel World virtual clinical simulations are purpose-built for nurse educators, getting as close to “real world” nursing as you can get in a simulated online environment. The urban and rural simulated environments include a faculty guide, 40+ suggested assignments, grading rubrics and many other educational resources. These resources streamline curricula development that challenges and rewards nursing students in a gamified learning environment. Interactive, rich with demographic detail, and fun to work through, students can earn simulated clinical hours and practice experience while faculty closely track participation and outcomes. 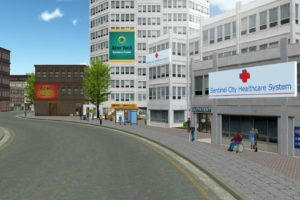 Sentinel City, the virtual urban community, was created to provide nursing students lifelike practice experience and realistic applications of significant community, public and population health concepts. Sentinel Town was designed to help nursing students master assessment and intervention planning in a rural community that presents unique challenges from agricultural to small town living. 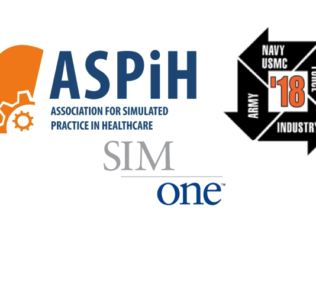 Healthcare Learning Innovations, a division of American Sentinel University, is transforming nursing education with a portfolio of unique, immersive, gamified virtual nursing simulations and scenarios that accelerate learning and improve critical decision-making. As members of a university, the team has first-hand experience how virtual clinical simulations and online nursing scenarios can supplement what’s learned in classrooms, simulation labs, and “real-world” clinical training. 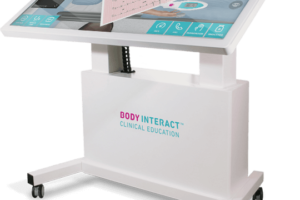 The organization’s products are developed in collaboration with expert nurse educators and students to directly support industry trends with technology innovations. The team is always ready for the next “aha” moment that will enable them to turn what they see, hear and research into valuable nursing education solutions for your simulation program. Their unique learning solutions are already in use by Western Governors University, UMass Dartmouth, University Oklahoma, UNCW, Abilene Christian University and more.  Learn more about Virtual Learning with HLI’s Sentinel World Solutions here!